What governs to the behaviour of a travel shopper while planning a trip to abroad? A general tendency that is found with every traveller shopper is that he relies more and more on customers reviews. Out of the 95% going through the reviews 76% of travel shoppers believe that online reviews provide valuable insight. This is why most travel shoppers turn to Trip Advisor while looking for the best hotel or the best travel attraction. It sounds incredible but practically Trip Advisor is the most densely visited travel website in the world with almost 67 million unique monthly visitors and works as a watch dog of the businesses registered in it. The largest travel site in the world, works freely for 24x7x 365 hours a year for you. Is not it a boon for those dealing with Tours and travel that someone is caring your business with zero marketing investment? How Does Trip Advisor Improve The Business? The Trip Advisor makes its own ranking which is the most important factor to grow your business or increase the bookings for your brand or product. The ranking is prepared on the basis of quality, regency and quantity of reviews that a business receives from travellers. In other words, good and recent reviews with more quantity are required for high ranking. For example: a business that has many consistently good reviews will rank higher than one that has many reviews, some good and some poor, all other things remaining equal. The display adds like Photos and videos in Trip Advisor also play a vital role in winning the credibility of the visitors. The visitors accept this as more authentic than the written text. The picture of the office, the shots at the travel sites with the visitors etc increase the genuineness of the travel agency which in return boost the booking. Trip Advisor is called a heterogeneous network, or a network with more than one class of user; business and customers, who are enormously benefitted from the exponential growth of the site. It acts as a strong communicational bridge to minimise the gap between the business and the customers by providing the customers the ample of choices and reviews. Consumers leave reviews for accommodations, restaurants and attractions; the best rise to the top gains more visibility, which in turn drives more bookings. Thus Trip Advisor is at the same time a network, a marketplace and a platform. By increasing the transparency and clarity of content. By increasing the level of trust of the visitors on customer reviews. By easily relating the customers with the vast number of sellers so that they can compare price and go for booking. Why We Call Trip Advisor The Best Marketing Partner? Millions of people turn to Trip Advisor to help them plan all types of travel. Hence it is a great market for travel related products. The site operates in 48 markets worldwide. Other travel media brands operated by Trip Advisor include: Booking Buddy, Oyster, Seat Guru, Viator and Virtual Tourist. Travel brands now understand how important reviews are. People expect authenticity in what they're seeing. 90 out of 100 rely upon the reviews they find in the trip advisor. It is the most powerful local search and review sites online that bridges the gap between your business and the customers. It acts as a 24 hours alert watch dog of your business and tries to trap anyone visiting to your site. It creates opportunity for your business to get discovered with a larger section of audience constituted by customers. A data network effect takes place when a product, generally powered by machine learning, becomes smarter as it gets more data from users. In the case of Trip Advisor, the more the site collects content from users the better it becomes at helping other users fulfil their dreams of finding their ideal hotel, restaurant or places of attraction. It leverages data science and machine learning. The best part of Trip Advisor is it keeps on constant trying to boost your business even at the dead of the night, when you are fast asleep. For example, when a customer skips from your website, the Trip Advisor immediately follows him and enquires about the reason of skipping. It provides more authentic information on your brand and business and tries its level best to convert the visitor to your potential customer. This is not found with any sort of social media marketing tools we use to boost our business. Leaving a question to the customer compels him to be engaged with your site once more: to go deep into your site and to obtain more and more relevant data that he is searching for. Once he gets satisfied with your offerings, he sends you the request mail for the quotation. You can’t have more a great marketing partner than Trip Advisor who serves you so honestly. 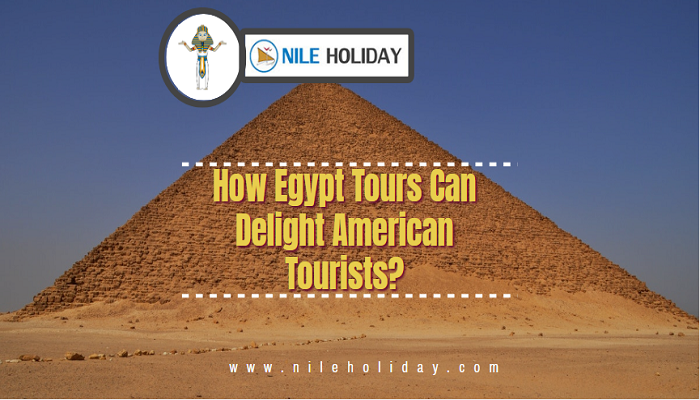 As an example, we can take to the case study of Mr Chinu pal, who is having an account in Trip Advisor, recently searched for a Travel agent in Egypt, and came across Nile Holiday. He went through all its pages but left without action. But the Trip Advisor did not sleep. It followed him, Left him with a message” Are you interested for Egypt”? 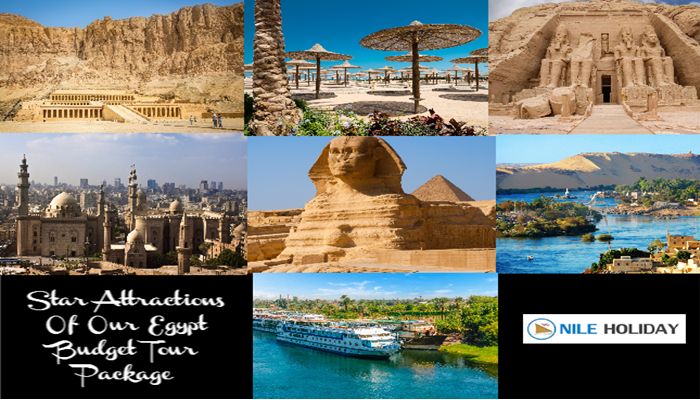 And the query was supported with some best packages for Egypt which did keep him engage for quite a considerable time and persuaded him to consider the travel agency that he was skipping from. This is how your greatest marketing manager works for you. But do you know the Trip advisor does all these tough jobs for you with no cost? You can register with it in free of charge. Enlist your business – name and address with an email. Encourage your satisfied customer to review your service. Write clear and transparent contents. The largest platform of digital marketing is going to give you the biggest amount of potential customers. Come and explore a marketing platform that is unique in every respect. Just register yourself to promote your travelling related brand and product all around the world. BOOK: How Trip Advisor Works As A Marketing Manager To Bring Booking For Your Company In Free Of Cost?